Seed Packaging, we pack your seeds meticulously and professionally. 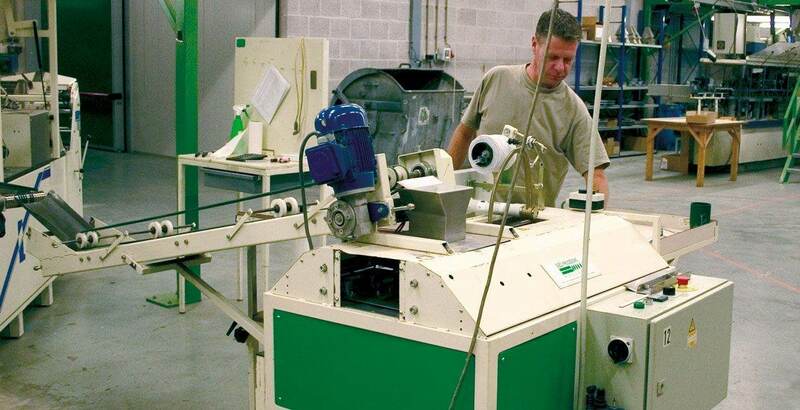 Garden Seeds BV has various types of machines, spacious cold stores and of course the know-how to package your seeds meticulously and professionally. We have suitable possibilities for packaging according to weight as well as the number of seeds. In addition to packaging our own series, we also package for various other companies based on complete trust and to their full satisfaction. If you wish to have Garden Seeds BV carry out the packaging for you, please let us know and we will look into the possibilities. We will get in contact with you straightaway.